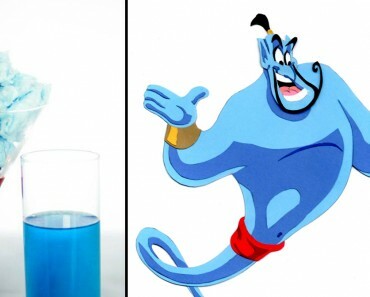 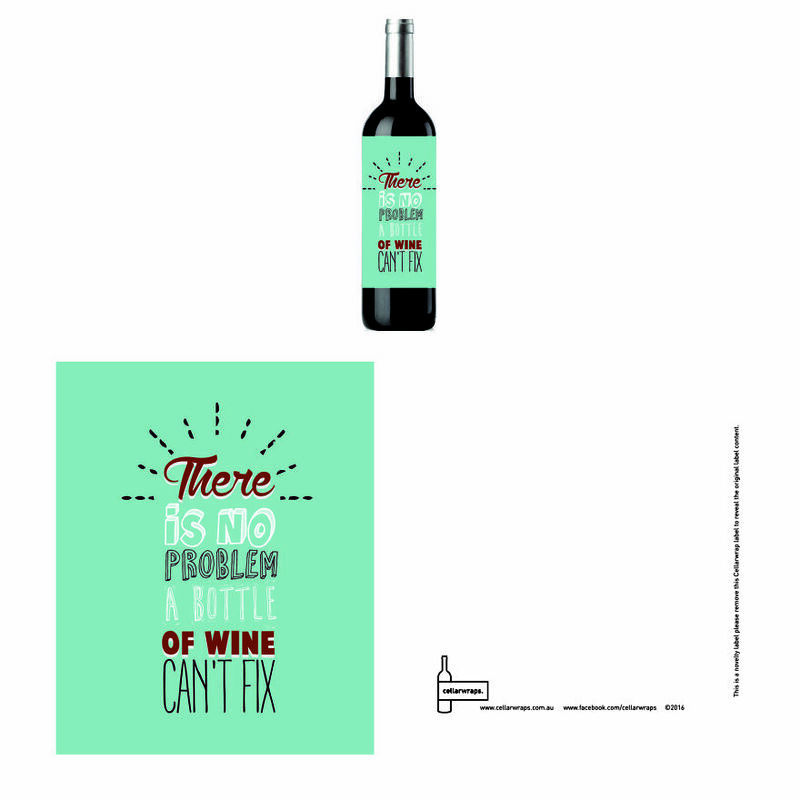 Hilarous Wine Labels You Need In Your Life! 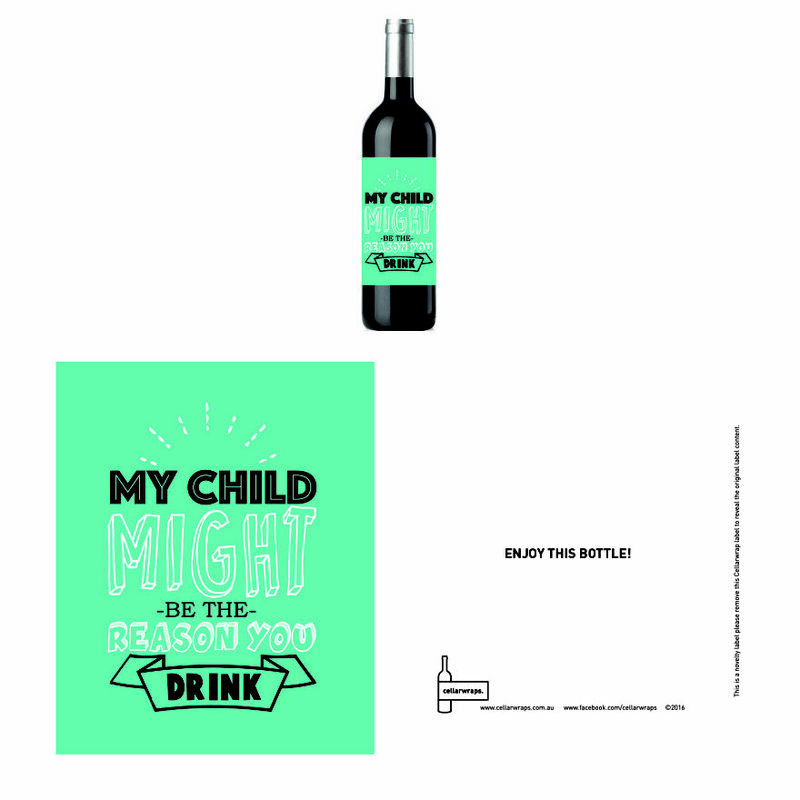 I made these because I thought How many times have you thought ‘I’ll just grab a bottle of wine as a last minute gift’ and wish it had a way of being a little more personal? 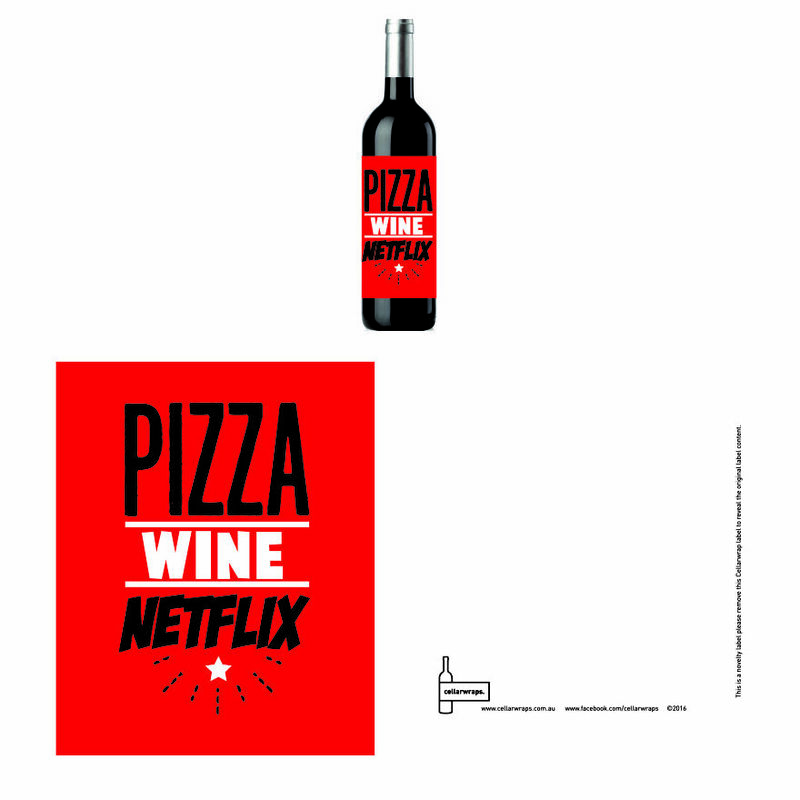 Well here’s the desired need. 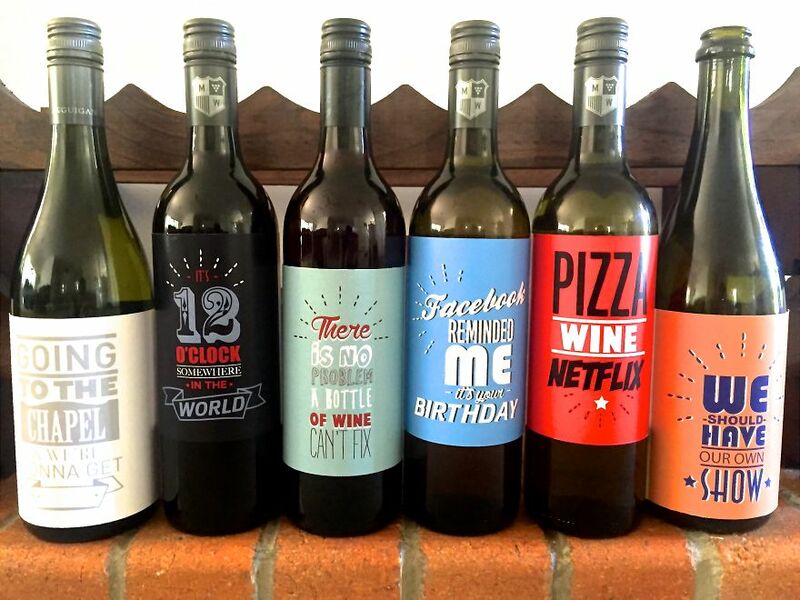 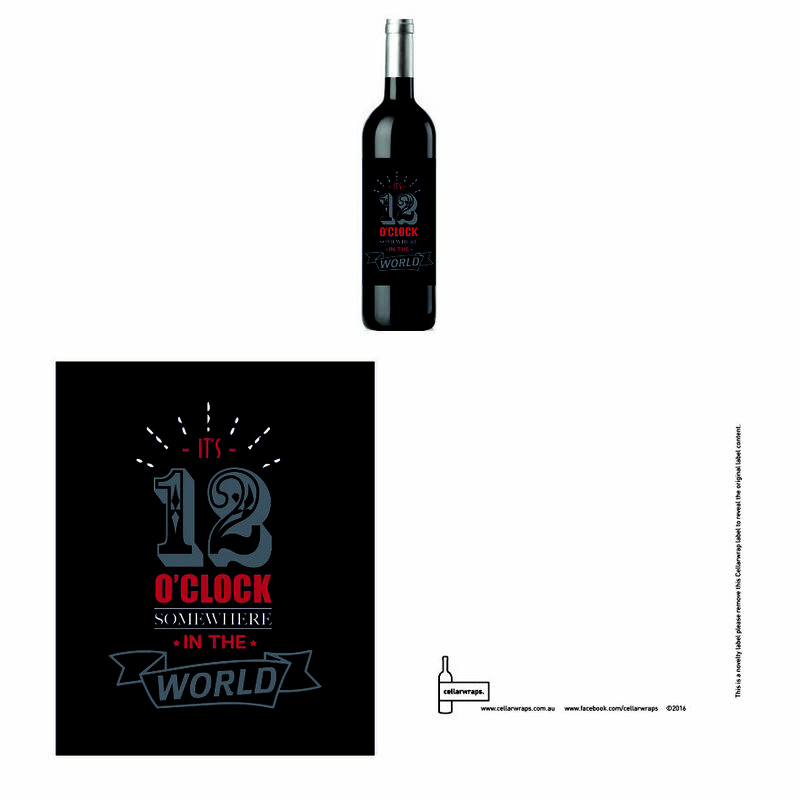 Cellarwraps, the way to personalise ANY bottle of wine to make it look like there was much more time and effort invested and who doesn’t love a novelty? 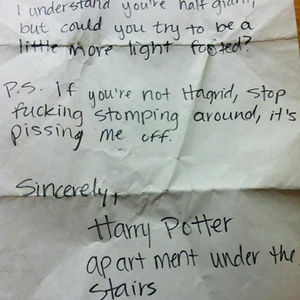 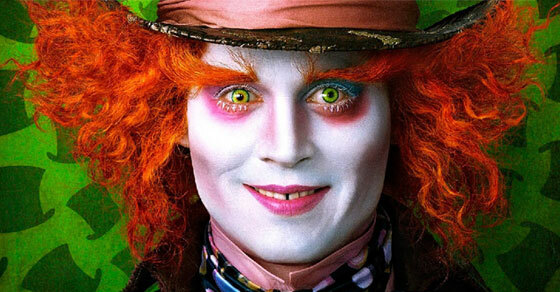 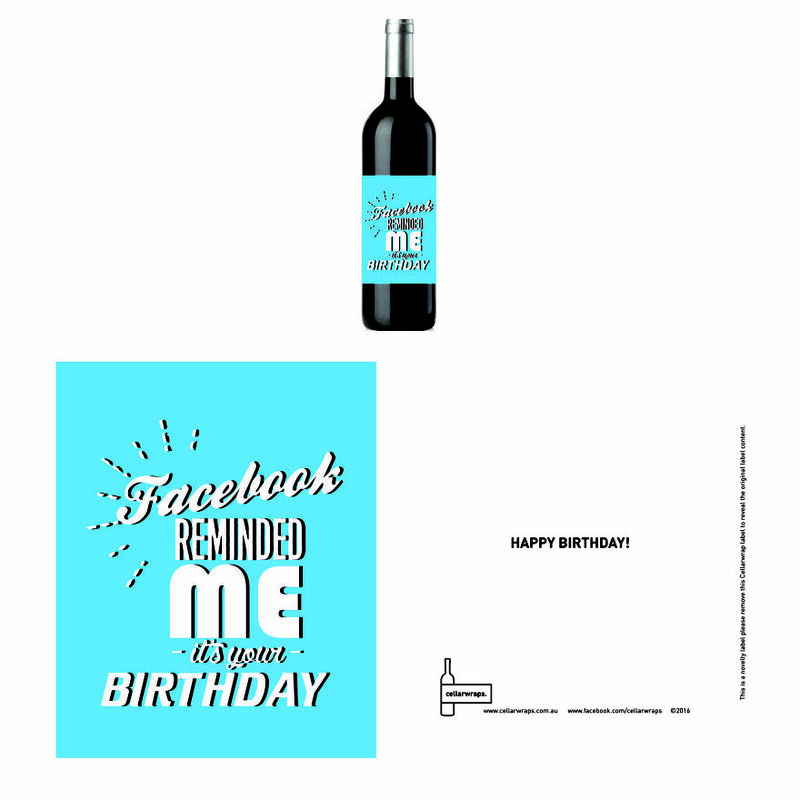 Write a personal message perfect for any occasion. 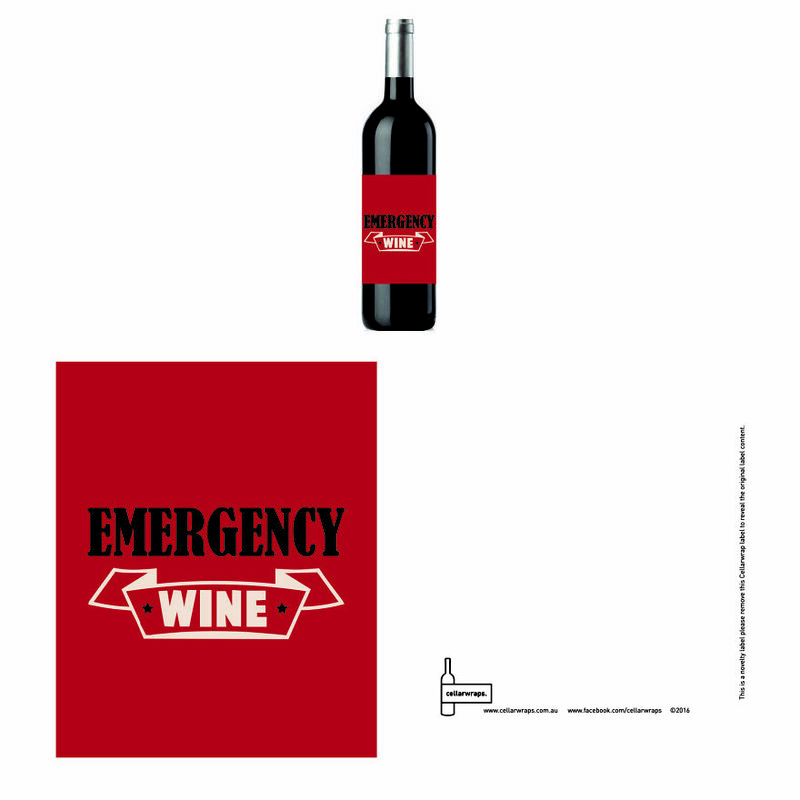 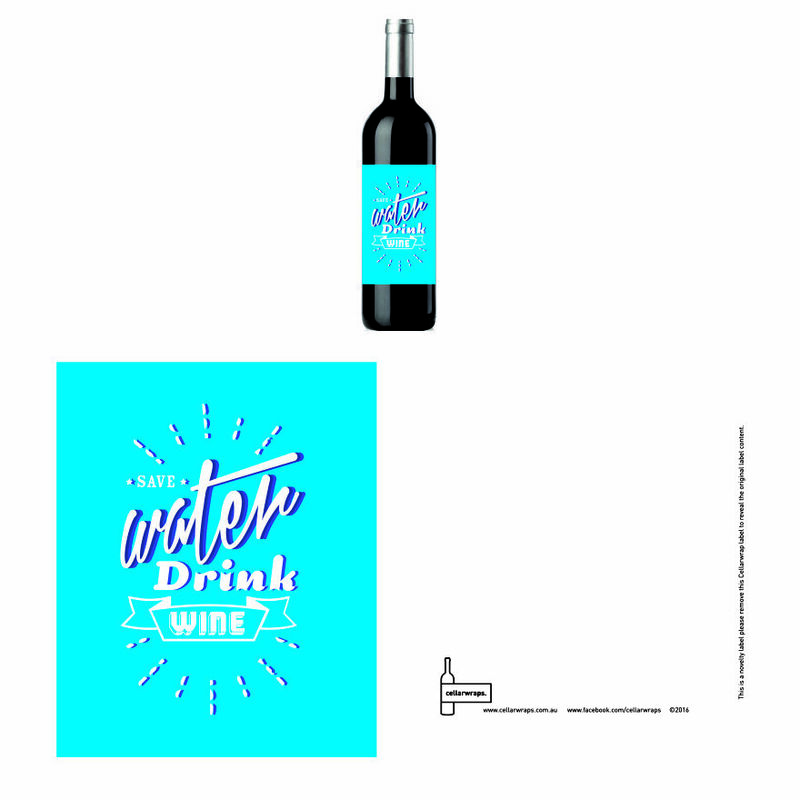 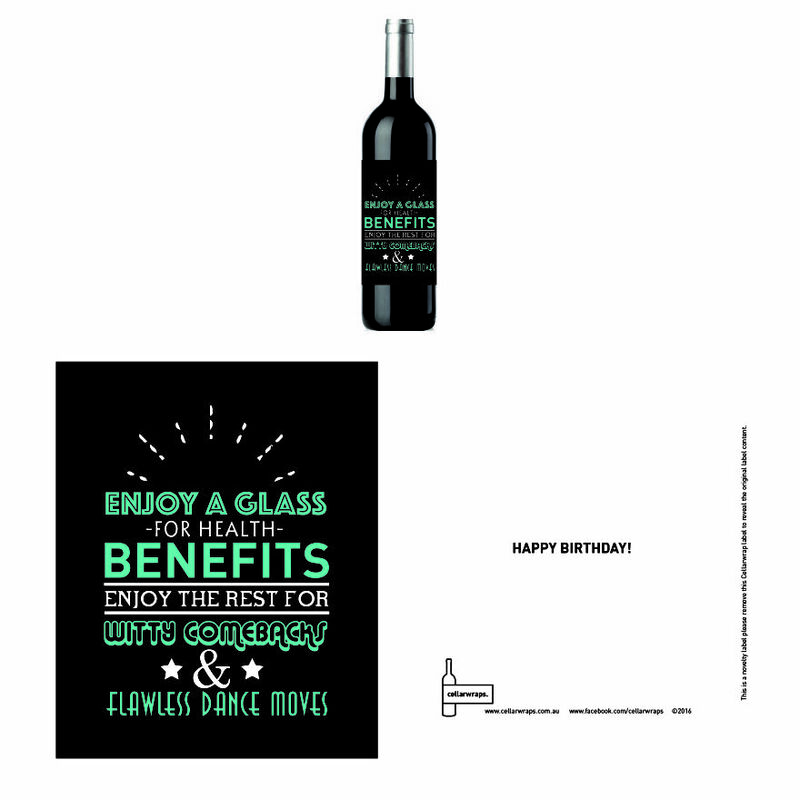 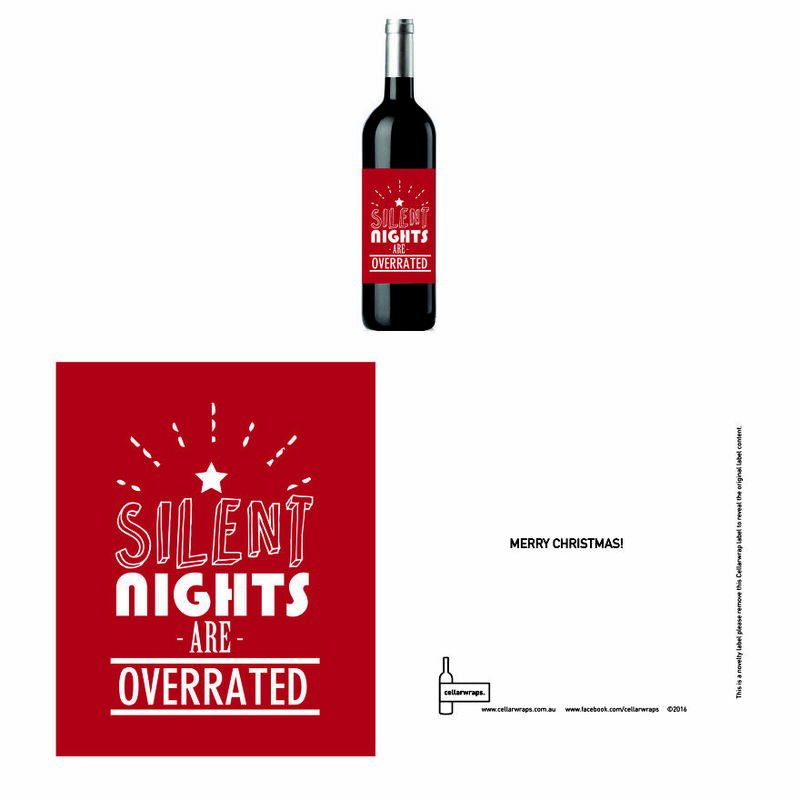 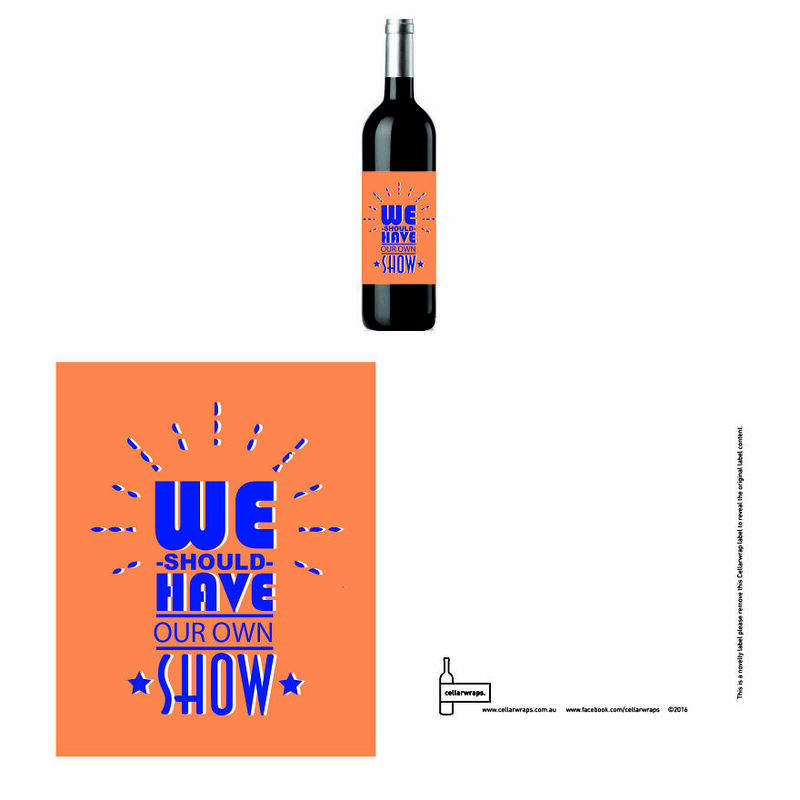 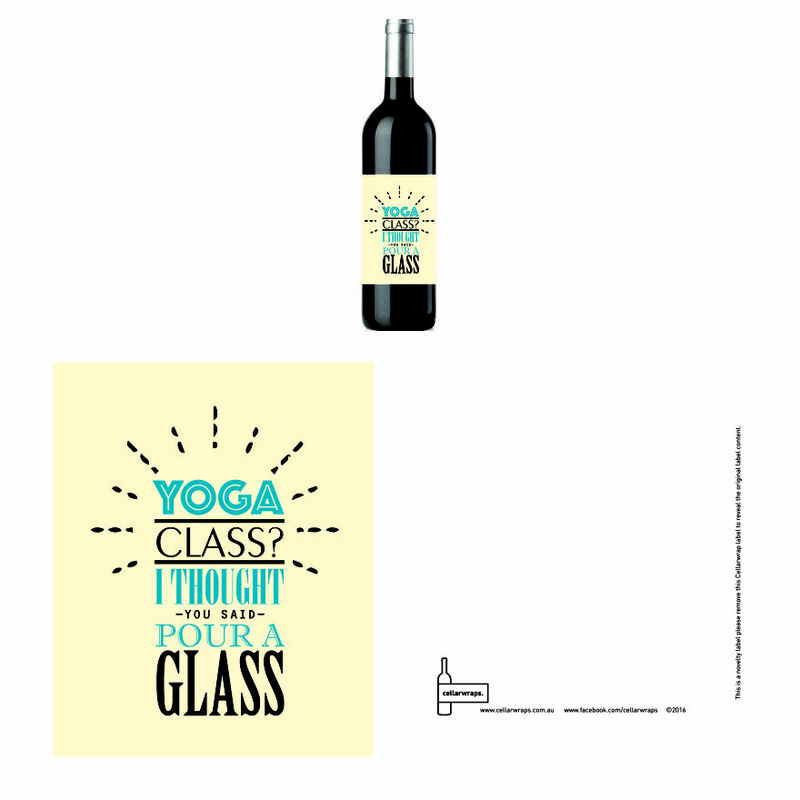 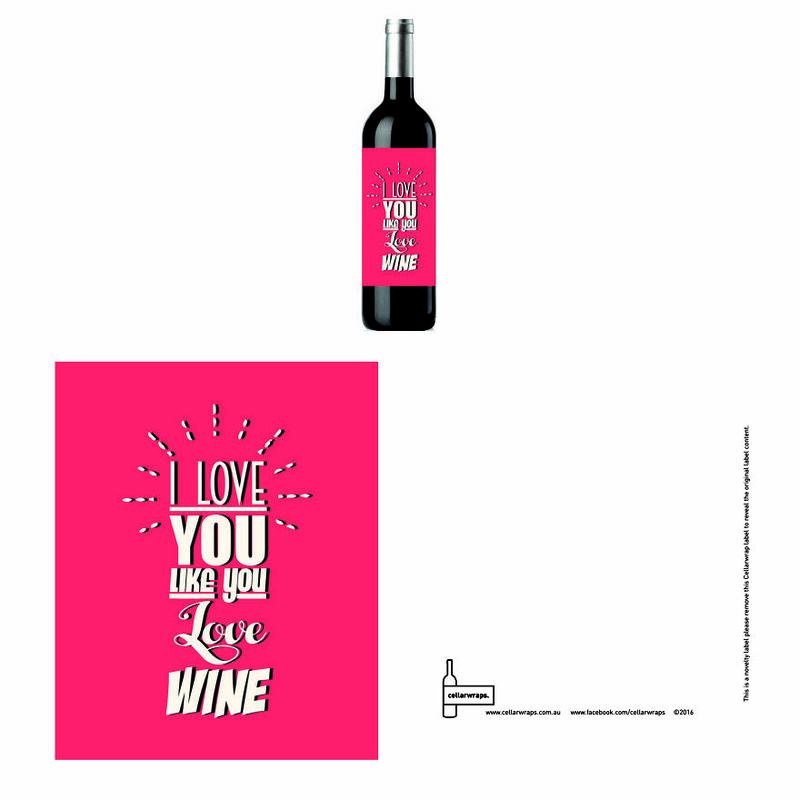 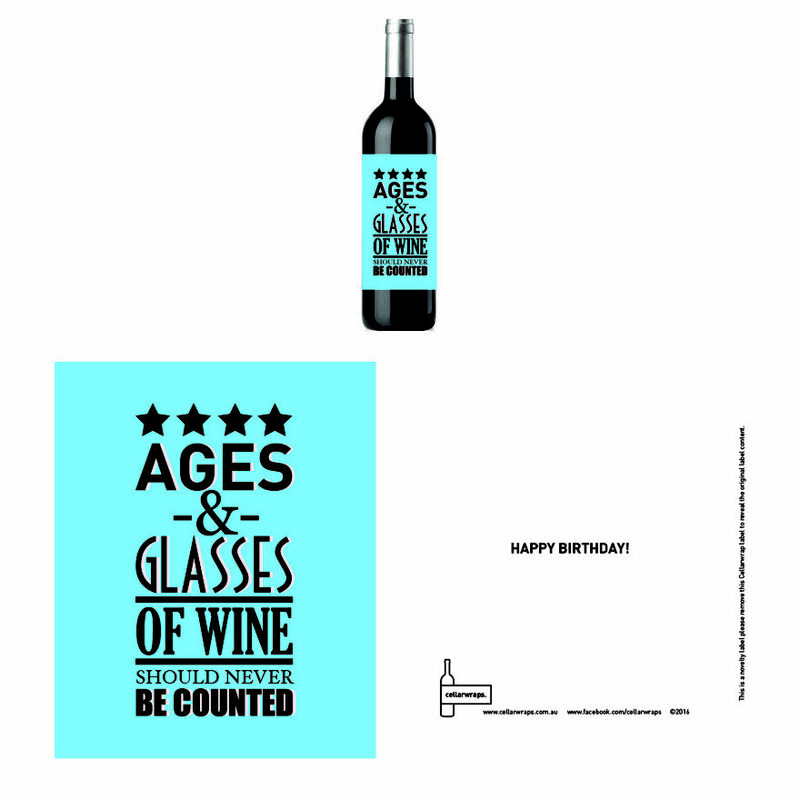 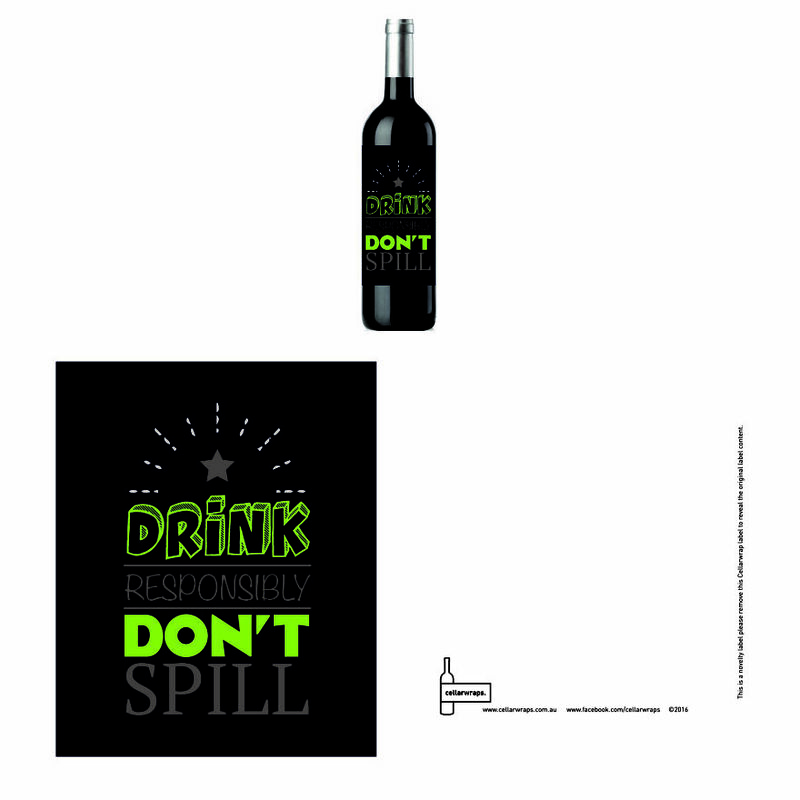 Funny wine labels pre order today!